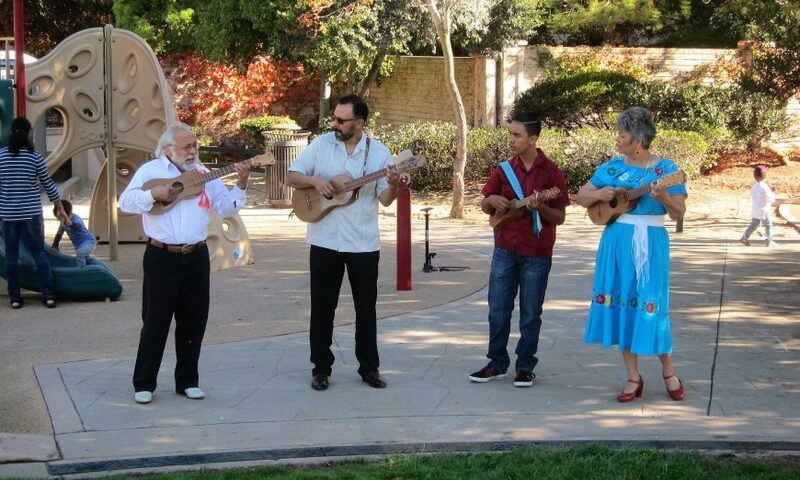 On a quiet, November night, neighbors gathered at the Beltran residence in Santa Clara and listened attentively as the family played traditional Mexican music in their garage. The monthly gathering — or “Fandango,” as the Beltran family likes to call it — is a tradition that began nine years ago when they moved into their brand new home with the help of Habitat for Humanity. The nonprofit organization that helps families build and fix their homes is the reason the Beltran family can now invite their neighbors for a night of music, dance and food. On Nov. 3, the Beltran family took their musical talents to Habitat for Humanity’s inaugural event: Cycle of Hope. People were invited to participate in the benefit to help raise awareness and support for affordable housing. The Cycle of Hope event included five courses, crafted for every skill level, including a kids’ course and a 100-mile Century course. 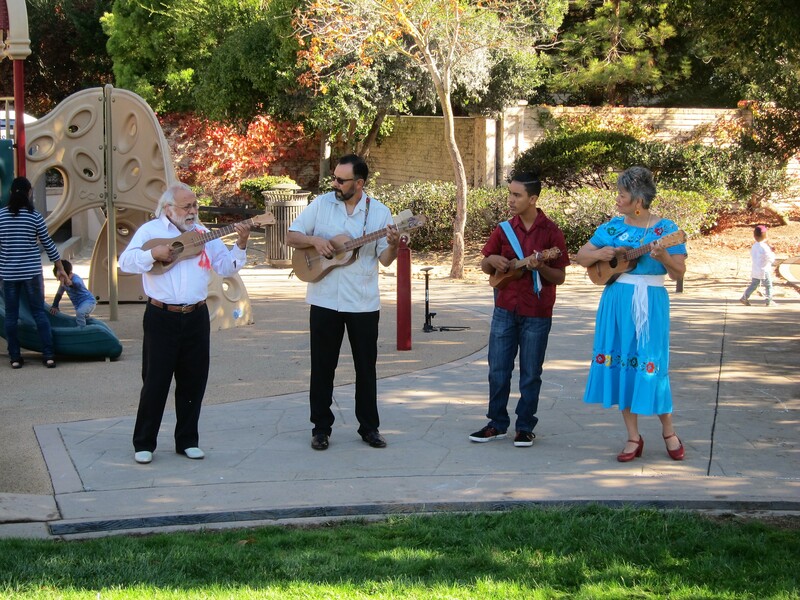 As cyclists approached the corner of Marich Way and Solana Court in Mountain View, the sound of traditional Mexican music filled their ears. The Beltran family performed in between two water stations and provided encouragement to cyclists who clapped along to Mexican tunes. Lourdes and Jorge Beltran said they were happy to participate in the event along with their son, Clemente, and friend Artemio because not long ago, they too sought help from Habitat for Humanity. “I thought it was just another visit,” Lourdes Beltran recalled of the day they found out they were one of six families selected for Habitat for Humanity houses in Santa Clara. 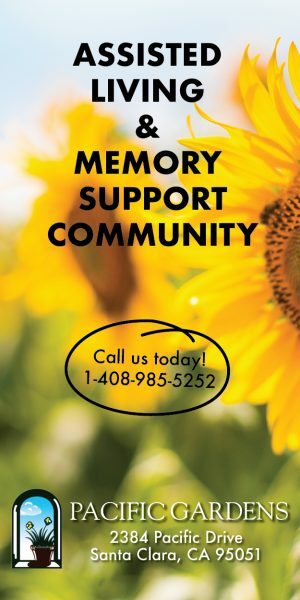 That last visit, however, changed their lives. Before moving into their brand-new house, the Beltran family had lived in the same two-bedroom apartment for 15 years. “I felt like I could breathe,” said Lourdes Beltran as she described the joy she felt when they finally had their own home with enough room for her husband, herself, their three children — and their neighbors. Just as they are open about building new friendships and letting people into their home, the Beltran family is open about their housing troubles. They have been interviewed many times, but they don’t mind. Jorge Beltran said they open up their home to their neighbors because they believe in family, culture and tradition. During their monthly Fandango, he said, it’s not required to know how to play an instrument. Those who can play instruments, play, those who can sing, sing, and those who can dance, dance.